The team has dipped in recent years, but the Chicago White Sox remain a popular option for fans and collectors. The magical 2005 season brought the team their first World Series title since 1917 and gave fans cause to celebrate. 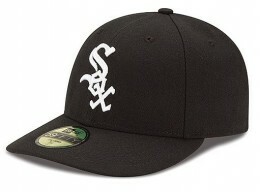 The following guide includes gift suggestions that are best suited for fans and collectors of the White Sox. 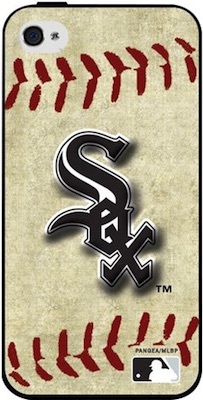 Collectors looking for additional information for the team should check out our comprehensive Chicago White Sox Collecting Guide. The list below features 20 different gift ideas that are sure to impress a fan or collector of the White Sox. Items from all prices ranges are featured in order to accommodate most spending budgets. 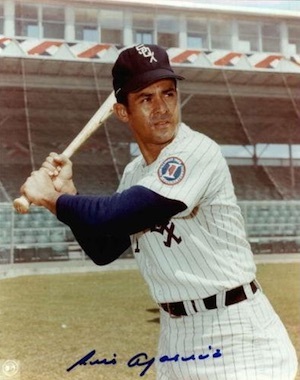 Luis Aparicio spent the bulk of his Hall of Fame career with the Chicago White Sox and he was one of the top shortstops of his era. Signed photos can be found for cheap and make a great budget gift for a fan or collector. Easily among biggest names in the history of the White Sox, Frank Thomas is a modern legend. 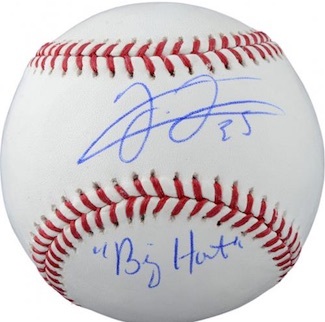 "The Big Hurt" was a home run machine and his signed gear remains a very popular option for collectors. While he moved around the league a lot in his career, Harold Baines is largely remembered for his three separate stints with the Chicago White Sox and his clutch hitting. A fan favorite and current assistant coach with the team, signed gear for Baines can be found for inexpensive amounts and makes a nice budget gift. Largely remember for his time with the Boston Red Sox, Carlton Fisk actually played the last 13 seasons of his career with the White Sox. The Hall of Fame catcher remains popular with collectors and signed baseballs offer a great mid-level gift option. Still active in the league with the Toronto Blue Jays, Mark Buehrle was an elite pitcher for the White Sox in the 2000s and helped them claim their 2005 World Series title. Signed photos are somewhat limited, but still can be found with relative ease. The fiery Ozzie Guillen was an All-Star shortstop for the White Sox in the 80s and 90s and took the team to the 2005 World Series during his time as the manager. 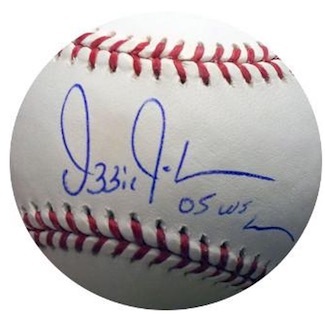 Signed baseballs for Guillen can be found for budget-friendly amounts. The timeless Paul Konerko continues to produce and is a fan favorite based on his long tenure with the White Sox. Signed photos offer a great gift option for fans and collectors. 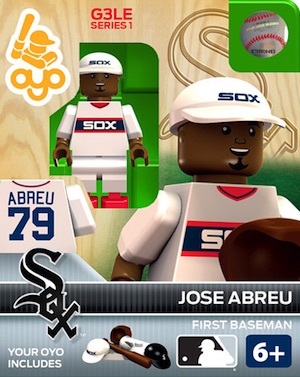 Jose Abreau is the young player that current White Sox fans are most excited about. 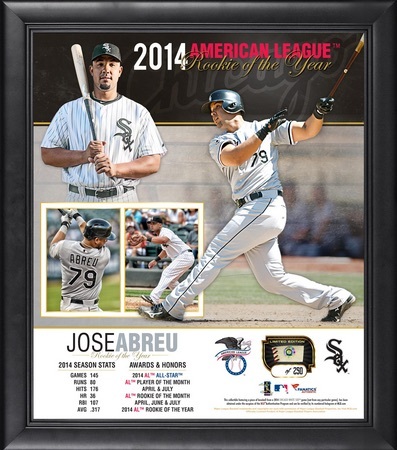 The power-hitting Cuban signed with the White Sox after defecting and has been quite impressive, winning the 2014 AL Rookie of the Year Award. His ROY achievement is noted on this framed collage and makes a nice gift that works great in a man cave or bedroom. 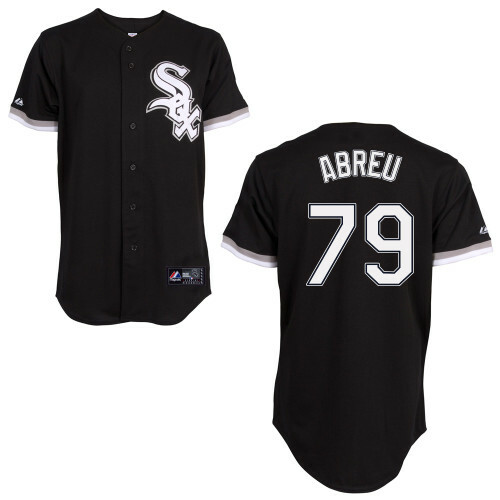 View signed options for Jose Abreu here. 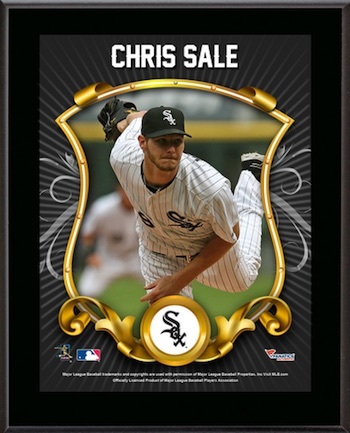 Another display option, a plaque for Chris Sale is nice budget alternative to honor the All-Star pitcher for the White Sox. 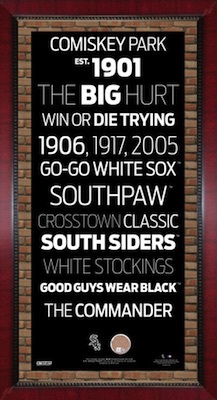 View more plaques and collages for the White Sox here. Going with a more classic look, this framed Chicago White Sox subway sign showcases headlines from the team's history and also includes a capsule of game-used dirt. 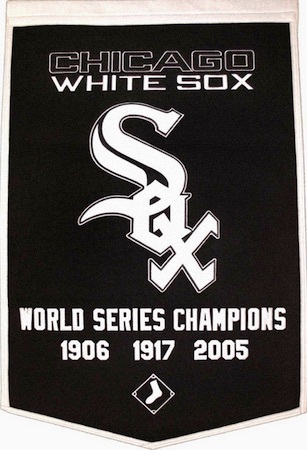 Sporting a quality look, the wool banner celebrates the World Series titles for the White Sox along with a large team logo. The appealing design works in almost any setting. 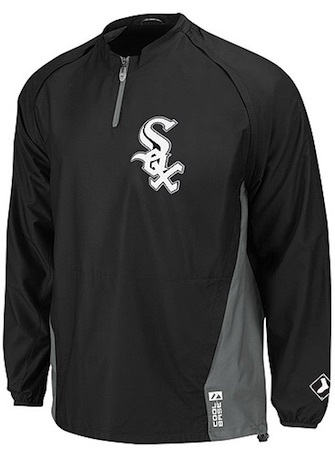 Offering the same function as a Snuggie, this fun gift option features the look of a player for the White Sox in addition to providing full-body warmth for the user. 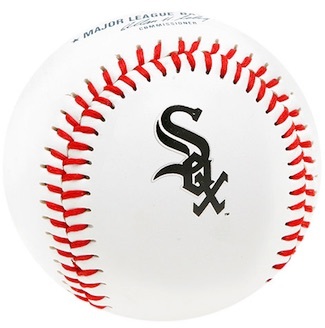 A great stocking suffer, this team baseball for the White Sox can be displayed, played with or used for signings at the ballpark. Whether shopping for a child or an adult, Chicago White Sox figures and bobbleheads can be a great gift. Several different brands offer a variety of options and many players can be found from the history of the franchise. Check out specific figures on eBay and MLB.com using the links below. There are a good variety of different Chicago White Sox team fatheads. In addition to team logo versions, players are some of the top Fatheads and three of the most popular White Sox are noted below. Smartphones are the new norm and can make for an easy and inexpensive gift for a White Sox fan. Just make sure to verify the exact make and model before you buy. We have included direct links to Amazon below for the most popular phone models. 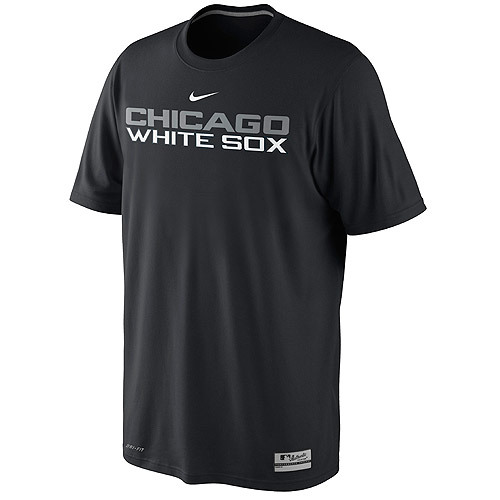 Jerseys remain the most common way for fans to display their love of the Chicago White Sox. Replica versions offer cheaper prices and fans can also have them customized for added appeal. If you are overwhelmed by the many versions, check our detailed MLB jersey guide here.